Feel free to get an earlier edition. You will also notice that the text is recommended — highly recommended — because you need a language reference where you can look up specific syntax and semantics of various language constructs presented in class. 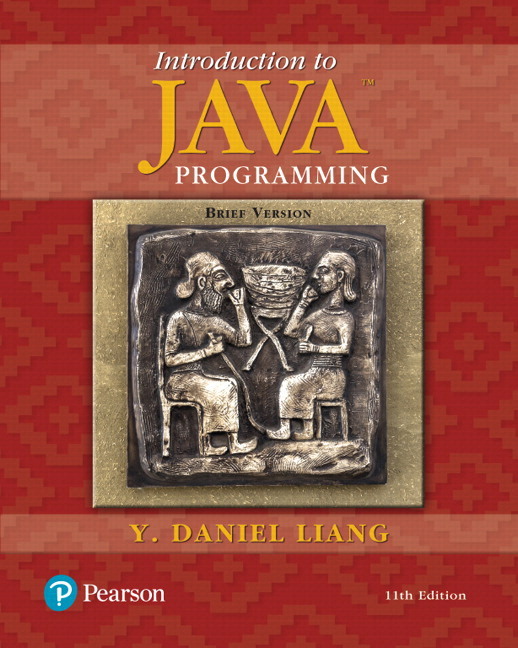 However, if you have another intro to Java text (from CISC 1115, for example), that can be sufficient as long as it covers the material specified in the topics listed in the syllabus. Multi-dimensional arrays are not all that commonly used (for reasons we will eventually discuss), but they do arise on occasion, and they are not all that difficult to understand once you've encountered arrays (they are essentially arrays whose element type are arrays as well).